Nice to meet you, Aad Prins Leliecultures. 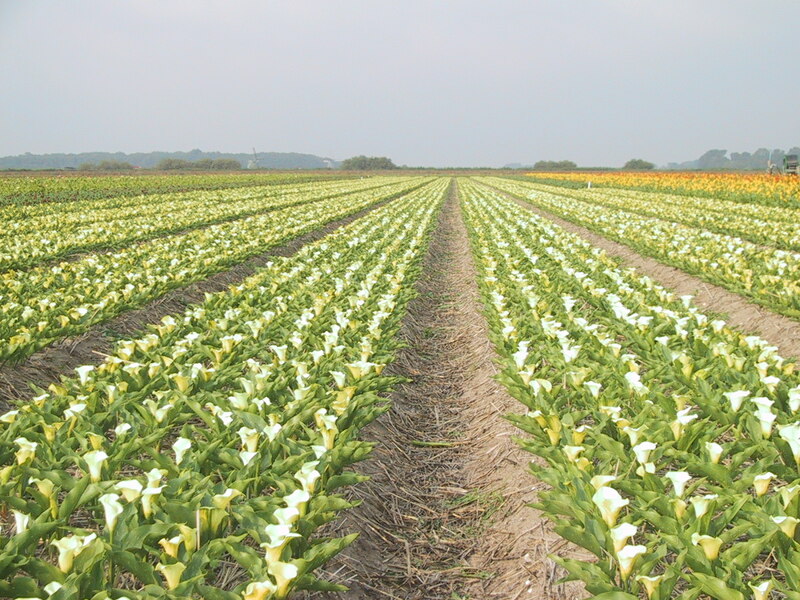 We are experts in the cultivation of starting materials, both of lilies and Calla. Moreover, commissioners appeal to our knowledge and experience in the cultivation of various other bulbous plants and fixed plants, such as hyacinths and Eucomis. Aad Prins Leliecultures has grown significantly in recent years. The cultivation of tissue culture products has enabled that growth. The location in Breezand is currently 22.000 square meters. 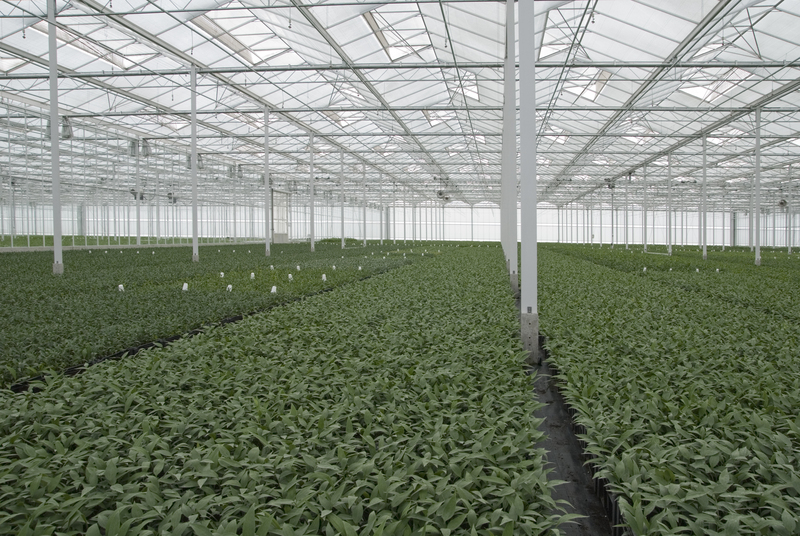 That surface consists of the most modern greenhouses: the transmittance is maximal, screens and façade screens create an optimal climate for the plants. Heating is also present. In order to offer sufficient space, the existing greenhouse has recently been enlarged by half. In combination with a rental location, the capacity can even be increased to 27.000 square meters. The cultivation results are unprecedented due to the high light intensity.